1. A student or a kid has to develop a good approach toward text book only with the positive attitude and in harmonious approach and that should feel within themselves. We all know that book is a no living thing even then book has got sense to pulse your emotions. If you are cordial in touching the book definitely your learning will become more and more easier with that book. Guess, Why is that so ! The answer is very simple and generic. Anything that comes to kids mind as visual or imaginary they can remember for long term because they developed some passion towards the visual part or scenes of that movie. Whereas text book contents are as smaller than the visual media show. Look at the formula or the diagram. Visualize as big as possible in your mind by closing your eyes for few seconds/minutes. When you use these two simple steps the learning works out magically for quick memorizing and retention. Learning through hearing i.e with the use of ipod/cell phones/laptops for voice recording. A kid can start recording the tips and important points by their own voice so that during their leisure time or even during learning hours it can be used as a tool for playback of their lessons. 5. For brain stamina consume more white lotus petal in your food and nutrition. 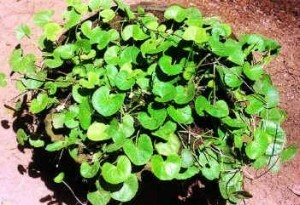 /vallarai(in tamil) in your food and nutrition. Say tuned for more and more tips!!! In our day to day life whatsover the food we eat it can be classified into two categories alkaline food and acidic food. Alkaline food gives more benefits for healthier life than acidic foods. In our body most of the fluids like blood and enzymes are basically alkaline in nature. When we consume more acidic food it reduces the PH value of the blood from alkaline to acidic nature. 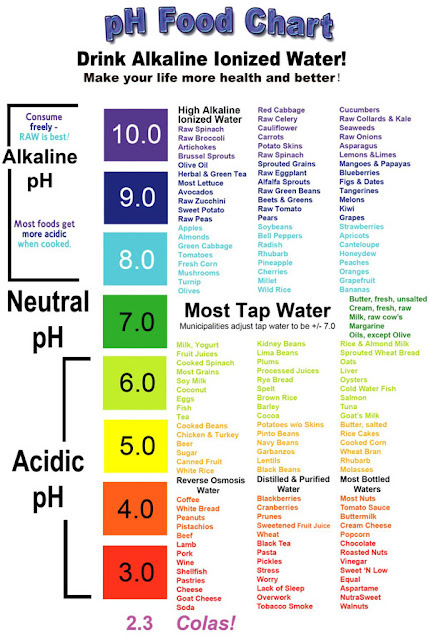 PH is the metrics used to measure the alkalinity and acidity. Normally PH value starts from 0 and it ends up-to 14. The PH value from 0 to 69 indicates acidic. The PH value from 7.1 to 14 indicates alkalinity. Pure water without minerals and salt is defined for neutral PH value 7. In one step further foods are classified into 6 different categories.